The cabin and the view of the lake in front. The restaurant open till late. The quietness of the place. The situation next to the natural park. Very comfortable cabins which served us well for the two nights. Restaurant was busy but service was quick. Very quiet in the evenings and overnight, we had a good sleep. Ideally situated just outside of the Lahemaa National Park. Everything, the location and the cabin. You also have a 24h restaurant. very nice cottage. 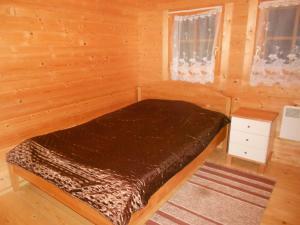 Equipment of cottage was enought to satisfy and clean. 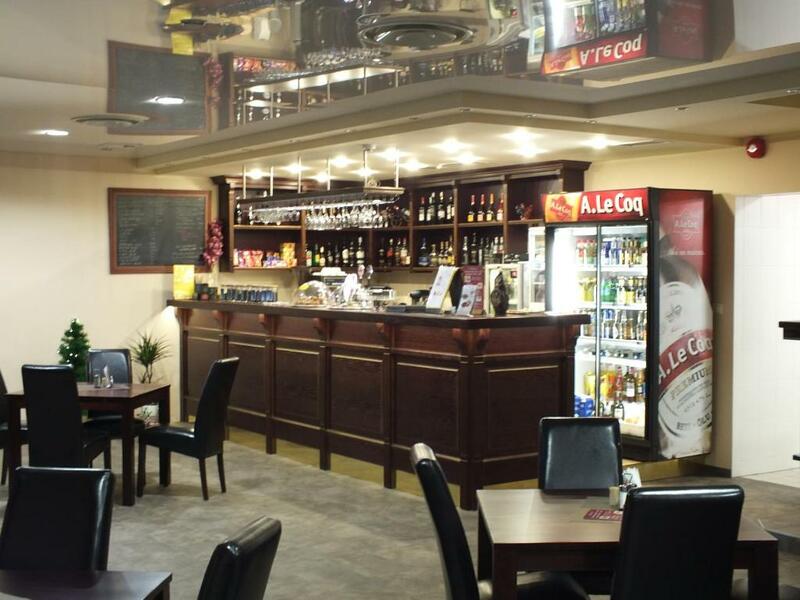 Reception is on the bar of restaurant. Near cottage is pond. Nice place. It was actually ever cooler that we expected. 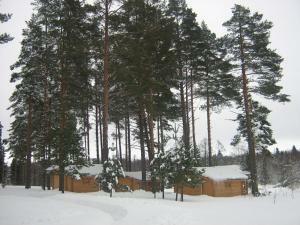 The room were comfy, bathroom were wide, place around the camping was even more awsome - nature sounds, forrest. And the terrace outside the camping was perfect for chilling with friends. Ümbrus väga kena, eriti tore jänes kes hommikul esimese asjana vastu vaatas😁 Voodi mugav ja kõik vstas ootustele. Pieni mutta siisti ja viihtyisä mökki. Koiranäyttely matkalla, Rakveresta pienen ajomatkan päässä. Hyvät ulkoilutus mahdollisuudet mökin ympäristössä. Уютный домик в лесу рядом с водой. 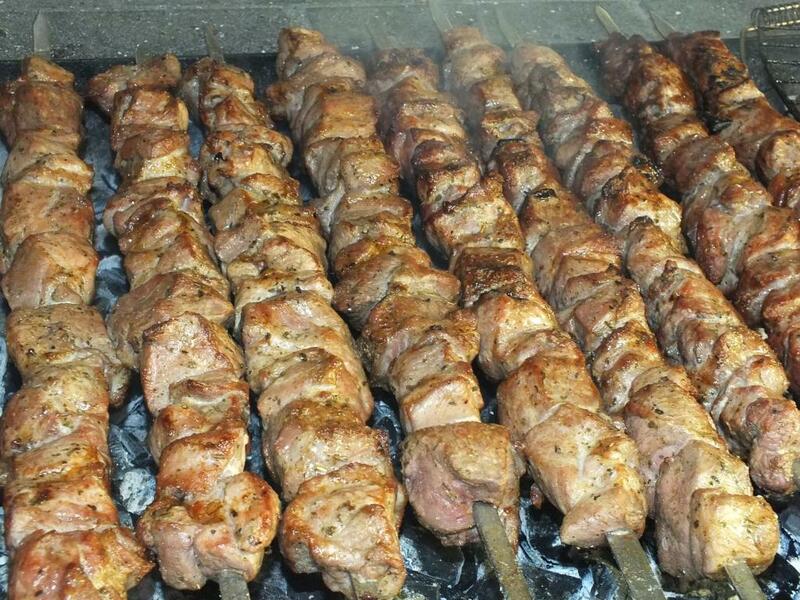 Удобная кровать, хорошее постельное. Rauhallinen paikka ja miellyttävä yöpyä koirien kanssa. La casetta in legno dove alloggiavamo rispettava le nostre aspettative: bagno con doccia e veranda con tavoli esterni, bbq a disposizione. Posizione comoda per esplorare il parco naturale di Laheema. 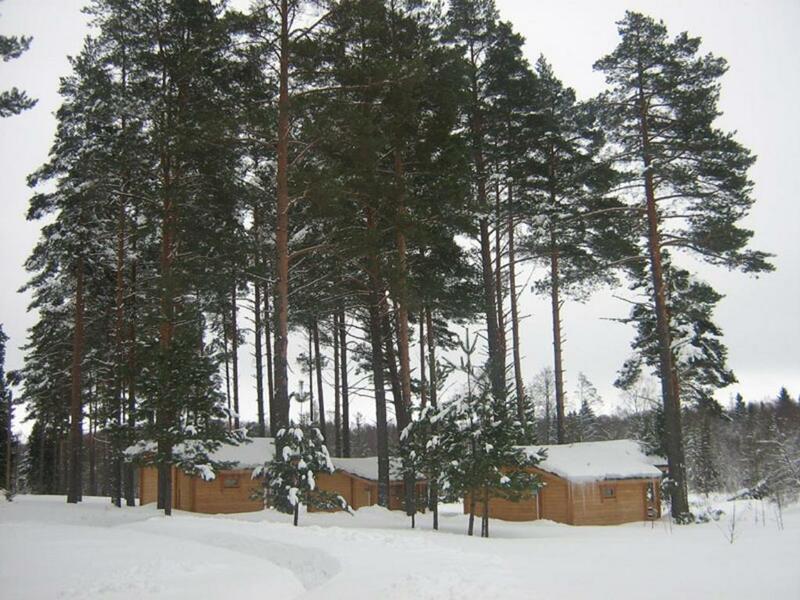 Offering a 24hour restaurant, Artur´s Eaterie and Holiday home is located in Rõmeda village near to the Lahemaa National Park and Viitna. All holiday homes feature private bathrooms, a terrace and a view to the lake. 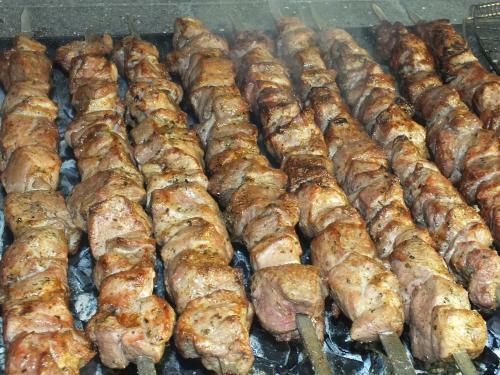 Arturs Eaterie offers grilled food and Armenian cuisine. An array of activities can be enjoyed on site or in the surroundings, including hiking. The property offers free parking. 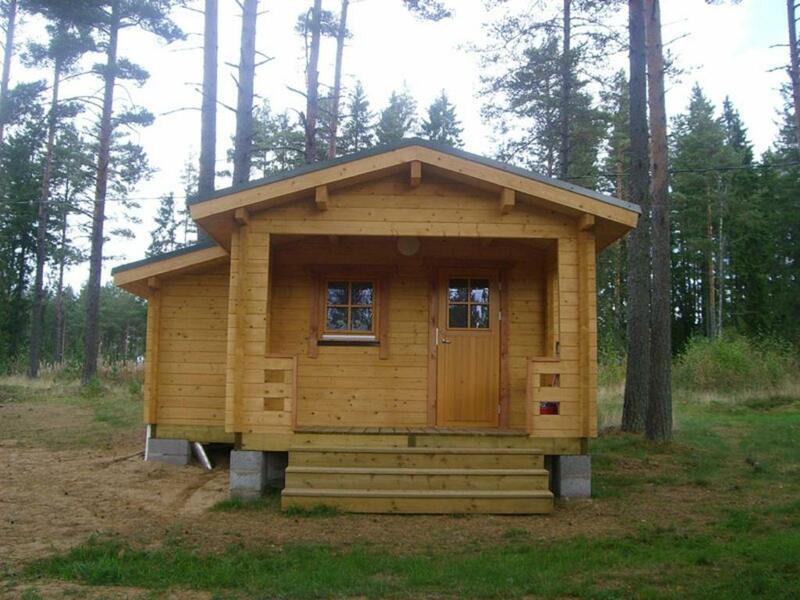 This holiday home is 43.5 miles from Tallinn city and the Lennart Meri Airport. Rakvere is 18.6 miles away. This property also has one of the best-rated locations in Viitna! Guests are happier about it compared to other properties in the area. This property is also rated for the best value in Viitna! Guests are getting more for their money when compared to other properties in this city. 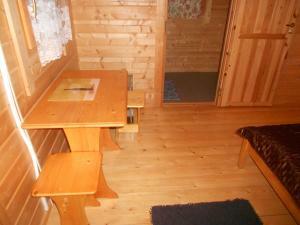 Artur´s Eaterie and Holiday home has been welcoming Booking.com guests since 5 Nov 2014. When would you like to stay at Artur´s Eaterie and Holiday home? 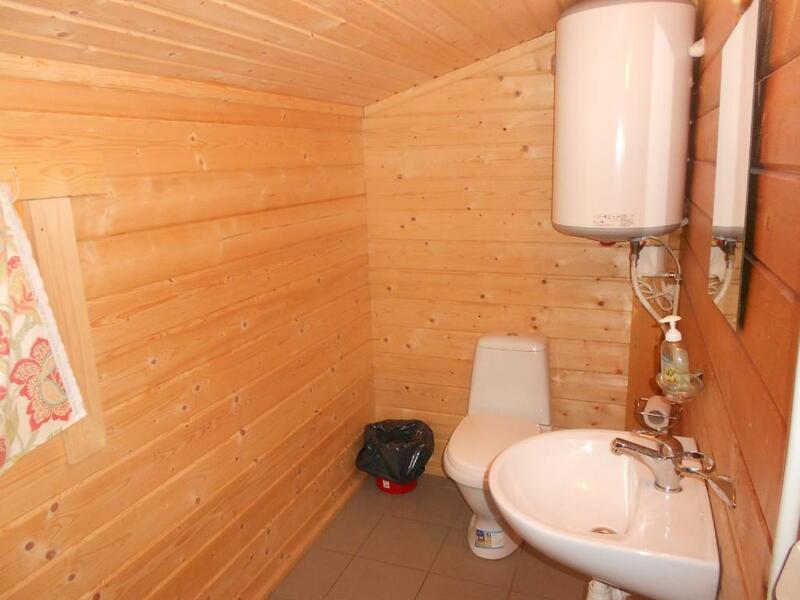 This holiday home has a private entrance and a bathroom with a shower. There is a terrace which offers a view of the lake. House rules Artur´s Eaterie and Holiday home takes special requests - add in the next step! Artur´s Eaterie and Holiday home accepts these cards and reserves the right to temporarily hold an amount prior to arrival. 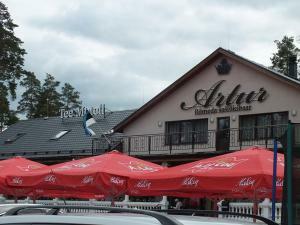 Please inform Artur´s Eaterie and Holiday home in advance of your expected arrival time. You can use the Special Requests box when booking, or contact the property directly with the contact details provided in your confirmation. Hut (and especially bedeutet) crawling with wintering flies. Got new bedsheets (took 20min standing in the snow), but still whole hut full of insects. Heating took almost 1 day to make it bearably warm, blanket was ultra thin summer bed, so we had to add our -10°C sleeping bag! Shower was not very clean and water from boiler was indeed boiling hot. Not worth a stay in winter!! Should not be rented out all year round. Food in eatery was expensive and not very good. We were given the wrong chalet on the first night and when returning on the second night were told we had to move chalets. No a major problem but annoying. Nothing, only I would ask to have a couple of glasses or cups in the room, as you have a water boiler but nothing to use it. I was happy, nothing bothered me.